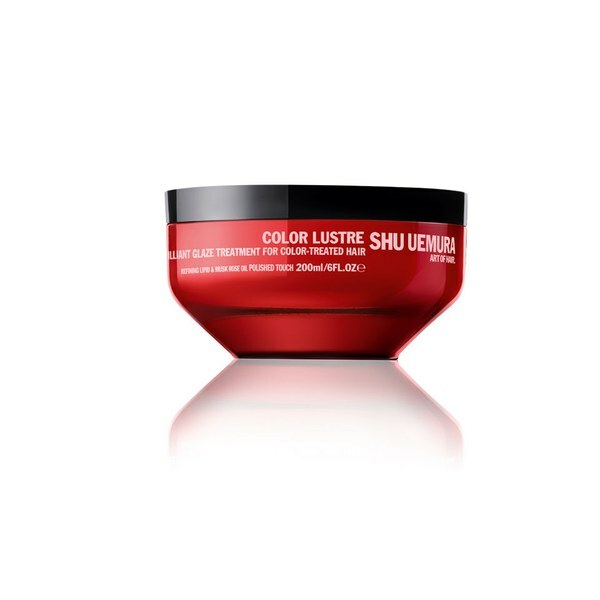 Protect the vibrancy of your colour treated hair with Shu Uemura's Art of Hair Color Lustre Bundle; a colour protecting shampoo, hair masque and heat protecting milk that will leave your hair vivid and revitalised with mirror-reflecting shine. - K.N. 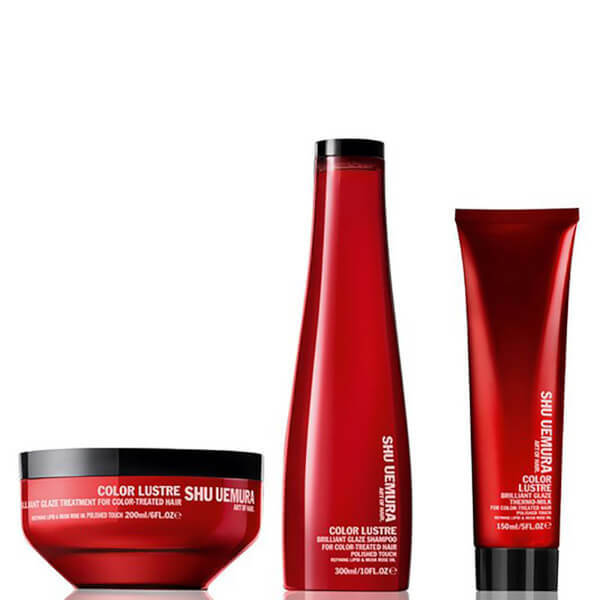 A colour preserving leave-in milk that protects your hair from heat styling whilst intensely nourishing. 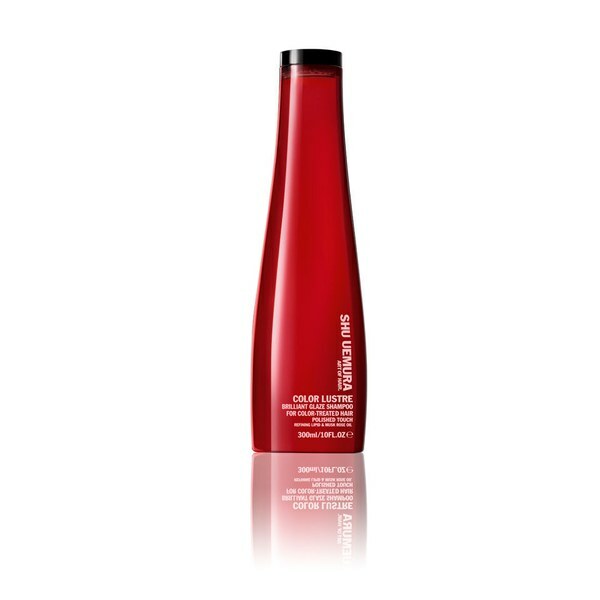 It gives your hair a vivid, glazed finish and prevents your colour from vanishing. 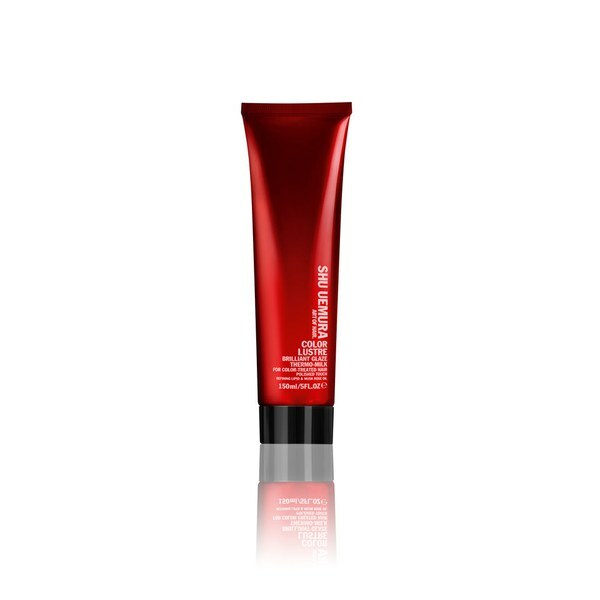 Giving polished shine and heat protection simultaneously, its formula is infused with fatty acid-rich musk rose oil, vitamin A and goji berry extract to protect from oxidation and colour fading. Paraben free.